Ven. 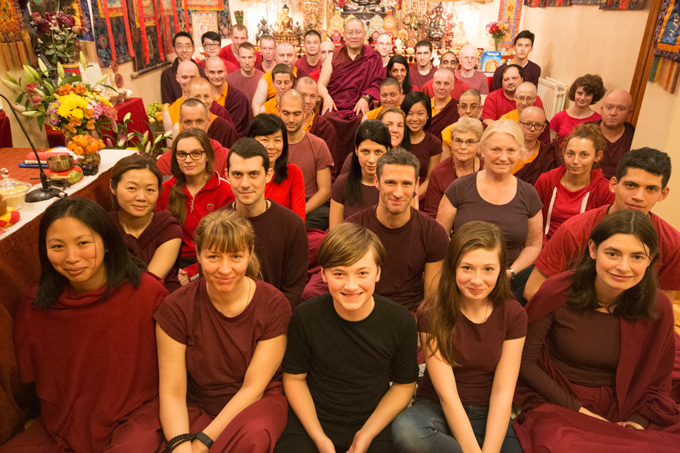 Lama Dondrup Dorjecontinued his tireless schedule of Teaching and supporting his many students around the world; with the high point of the year being the annual nine-weeks Pathgate Summer School in Newcastle upon Tyne, England. Taking the instruction of Ven. Lama Dondrup Dorje to their heart, many students showed signs of good results during the Summer School, with many subsequently choosing to extend their stay in the Retreat. 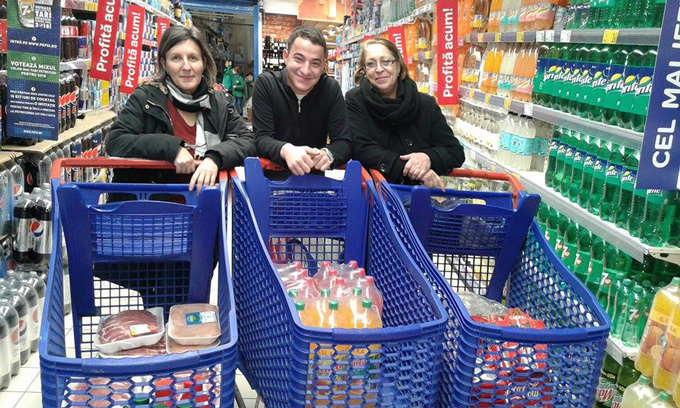 None of these could have been possible without the generous support from the students and friends of Pathgate Institute. 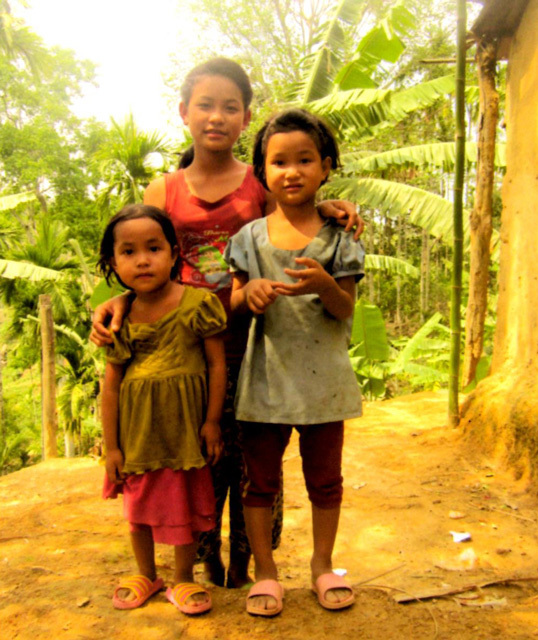 If you wish to support thePathgate Partnership Programme and become a Friend of Pathgate International, you may do so by clicking Make a Donation. His Holiness Kyabje Chadral Sangye Dorje Rinpocheentered Mahaparinirvana in Yanglesho in Nepal on 31st December 2015 and remained in Thukdam (deep meditation) until 5th January 2016. 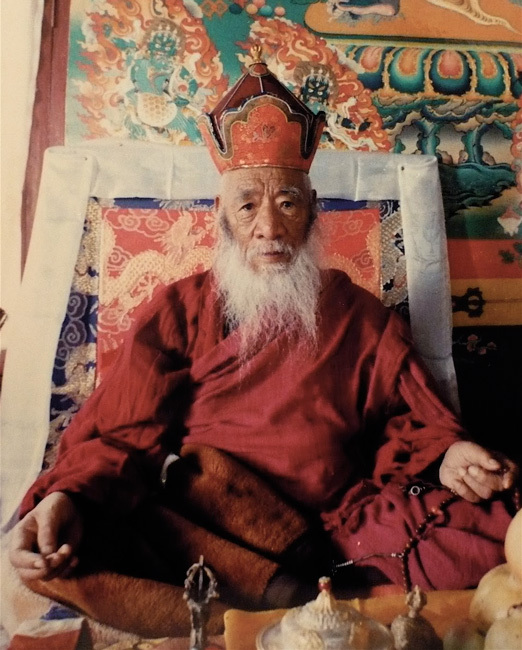 HH Chatral Rinpoche is renowned as a realised Dzogchen Master who chose to live the life of a wandering yogi, and is the lineage holder of the Longchen Nyingthig tradition and the Dudjom Tersar tradition. HH Chatral Rinpoche had established numerous retreat centres in the Himalayas region, such as Pharping, Yolmo in Nepaland Darjeeling in India. 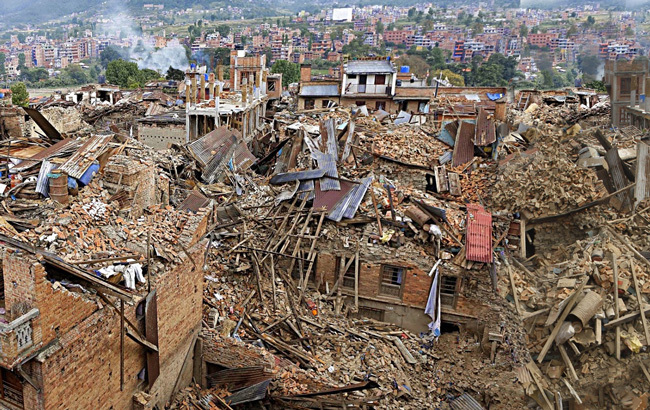 A lay practitioner, HH Chatral Rinpoche is survived by his wife Sangyum Kamala, and his two daughters Tara Devi and Saraswati. He was a good friend of the Third Pema Norbu Rinpoche and was responsible for offering the prophecy in the successful search of the Yangtrul Drubwang Mingyur Dechen Garwang Zilnon Dorje Rinpoche who is celebrating his fourth birthday this year. May he swiftly return to the world for the benefit of all sentient beings. His Holiness Kyabjé Taklung Tsetrul Rinpoche(1926–2015), the Spiritual Head of the Nyingmapa tradition, has entered Mahaparinirvana (Thukdam) the final meditative stage before entering into nirvana, on 23rd December 2015 in Bodh Gaya, India, where he was to attend the Nyingma Monlam Chenmo – the annual Prayer Festival for the Nyingmapa devotees. 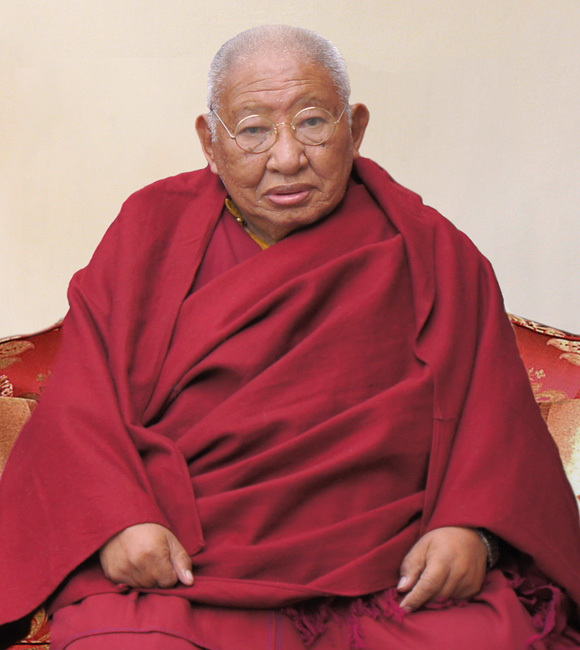 Rinpoche usually wakes up each day around 2:30-3:00 am to do his morning rituals and prayers. However, on the day of his passing he got up around 1:00 am and completed his morning practice before passing into Mahaparinirvana at around 2:30 am.